A growing trend in facial plastic surgery is the desire to look better while still maintaining your ethnic identity, rejecting a cookie-cutter approach to beauty. Men and women are increasingly requesting surgeries that bring them closer to the beauty ideals fostered by their home cultures, rather than trying to assimilate to a western ideal. Because each ethnic group may have its own standards of attractiveness, a facial plastic surgeon must be knowledgeable about a patient’s ethnic background and cultural expectations when making aesthetic improvements. Each ethnic group also has structural and anatomical differences that influence how improvements are performed and with which an expert facial plastic surgeon must be fluent. 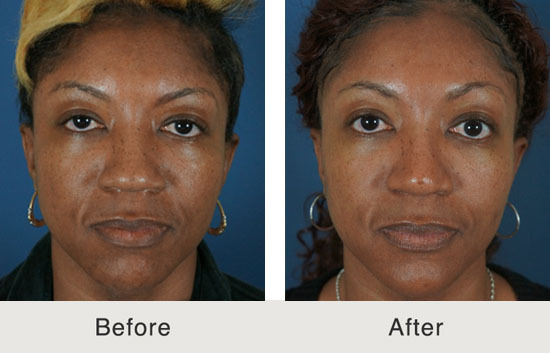 Using surgical techniques that are appropriate for a Caucasian nose on a Hispanic or African-American nose, for instance, could create a look that is out of harmony with the patient’s beautiful and unique ethnic features. Cultural values and ethnic traits become even more important when a patient is considering a life-altering surgery such as rhinoplasty. Because the nose is a prominent feature of the face, and many ethnic groups have distinctly structured noses, finding a facial plastic surgeon who knows how to improve the beauty of a nose while maintaining its ethnic identity is essential. At Carolina Facial Plastics in Charlotte, facial plastic surgeon Dr. Kulbersh is an expert at performing these procedures, termed “ethnic rhinoplasties.” With experience and knowledge, Dr. Kulbersh is able to provide his patients with life-changing results while still maintaining their ethnic and cultural identity. Watch facial plastic surgeon Dr. Jonathan Kulbersh discuss ethnic rhinoplasty and the techniques he uses to perform this surgery. During an African American rhinoplasty procedure, Dr. Kulbersh strengthens the structure of an African-American nose with bone and cartilage grafts so that it can support improvements such as a finer projection. Nasal skin, which tends to be thick, must be carefully thinned when refining the tip or narrowing the nostrils. Men and women of Hispanic heritage also tend to have thick nasal skin and weak cartilage and bone. When the patient seeks a better nasal projection from the face, Dr. Kulbersh may take bone and cartilage grafts from the ribs or ears. Tip refinement may need to be preceded by debulking or thinning the tissue. A common improvement sought by men and women of Asian descent is to counter-rotate an upturned nose. A facial plastic surgeon may need to build up the nasal bridge and bone with grafts to give the new nose sufficient support. Tip refinement is complicated by the thicker nasal skin and requires great skill in order to achieve natural-looking results. Noses that are aquiline, long, or bumpy are common in people with a Middle Eastern background. 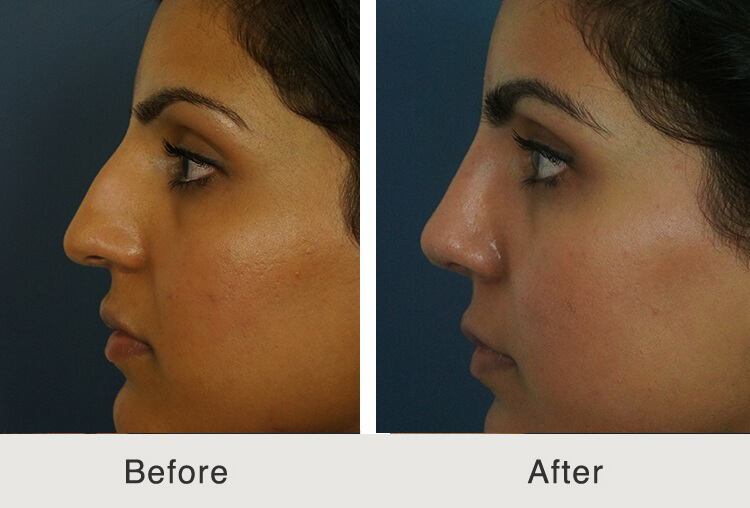 The aim of a Middle Eastern rhinoplasty is to remove distractions, such as when the nose hangs too low on the face, while respecting the need for the nose’s length to harmonize with facial length. A facial plastic surgeon may use nasal rasps to sand down any bumps and rotate the tip so that it doesn’t droop or sag. Some people of Indian descent have noses that lack projection and therefore require cartilage grafts to create a stronger profile. A facial plastic surgeon working on an East Indian nose may need to use a counterbalancing technique to counteract potential warping of the rebuilt cartilage. This entails splitting the cartilage graft in two. When sutured together in opposition, each piece warps in the opposite direction, thus counterbalancing one another. More than any other aesthetic procedure, ethnic rhinoplasty demands an expert and skilled facial plastic surgeon who’s sensitive to and knowledgeable about ethnic variations. 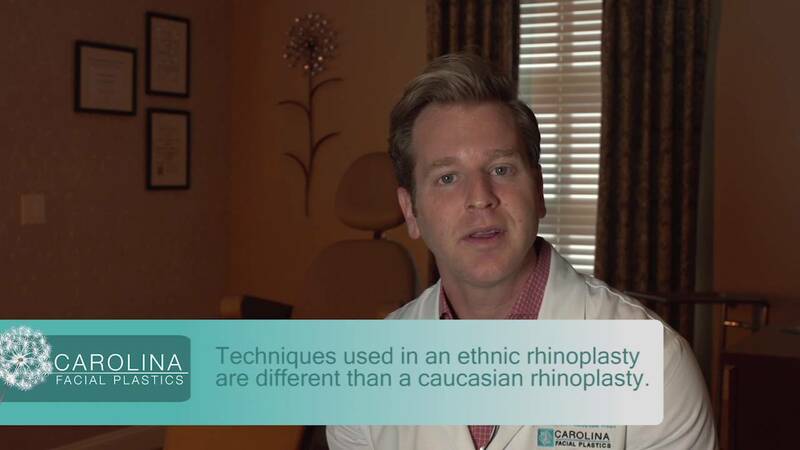 Dr. Jonathan Kulbersh of Carolina Facial Plastics in Charlotte, North Carolina, has extensive experience with ethnic rhinoplasty and commonly performs ethnic rhinoplasties. The most important aspect of an ethnic rhinoplasty is clear communication, with the assistance of imaging morphing, of the ideal results. Dr. Kulbersh studied with top facial plastic surgeons in Beverly Hills, where he works on noses of patients from all over the world. 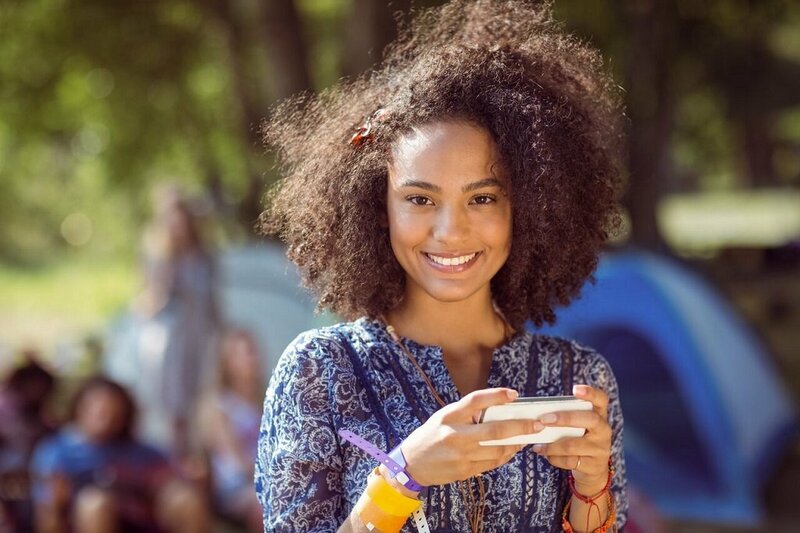 For patients who would like to have a nose that is in better harmony with their unique features but still allows them to look culturally distinct and beautiful, contact Carolina Facial Plastics today!